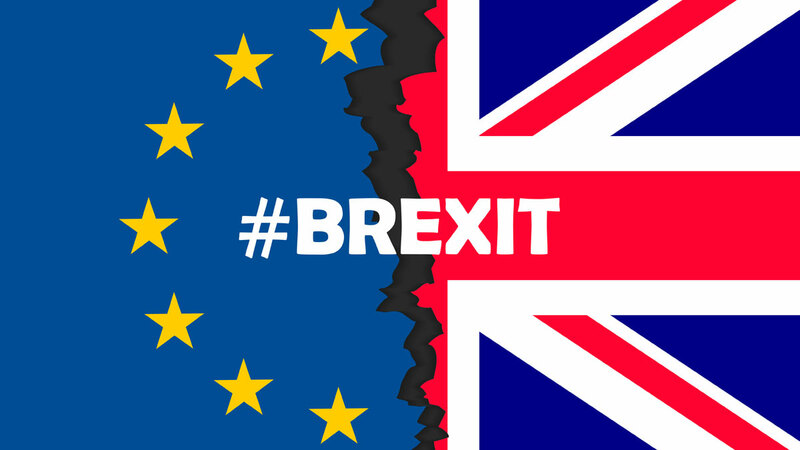 Questions outnumber answers for medtech following the UK's recently issued "technical notices" on the implications if the UK does not reach a Brexit agreement with the EU before March 2019. Below we list the critical outstanding questions based on a Medtech Insight analysis and discussion with several top experts in the field. 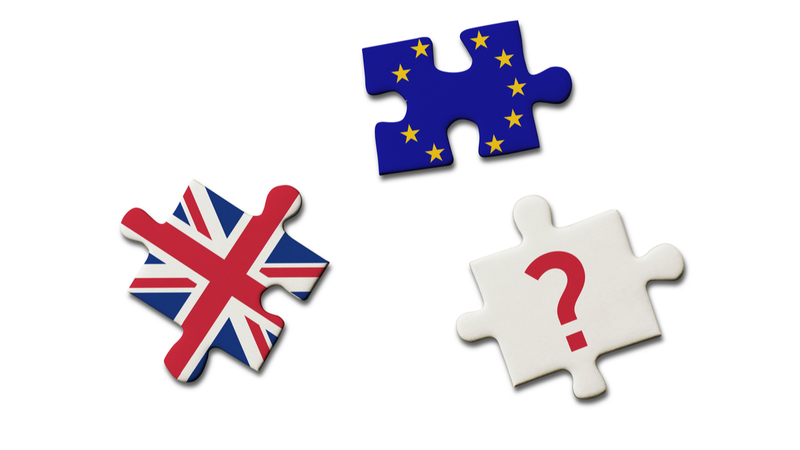 These questions have also been put directly to the UK's MHRA and the European Commission.